Even Polanski's worst films are better than half the dreck on Netflix. The Ninth Gate does have a serious cult following. Especially if you have a serpent tattooed on your arse. do the people who tattooed barbed wire all the way round their biceps feel silly now? 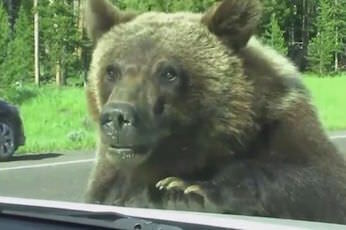 Wait until you start seeing the hitchhiking bears. We now return to out regularly scheduled thread. Might you be headed in the direction of Jellystone, my good Sir? MacBuddhaBurger wrote: Especially if you have a serpent tattooed on your arse. I know someone who has a dragon tattooed on their leg. This person is quite old and the dragon is faded.